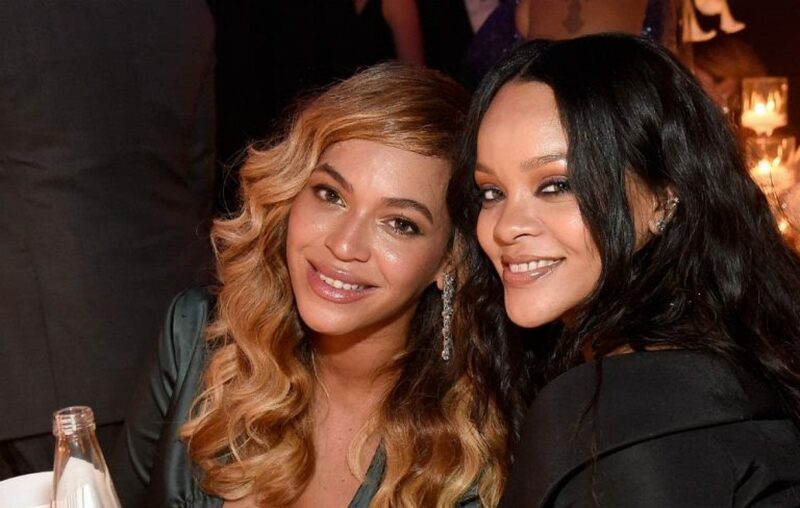 Forbes just named the music industry’s top female earners of 2018. Beyoncé comes in the third position after Katy Perry (no. 1 with $83 million) and Taylor Swift (no. 2 with $80 million). 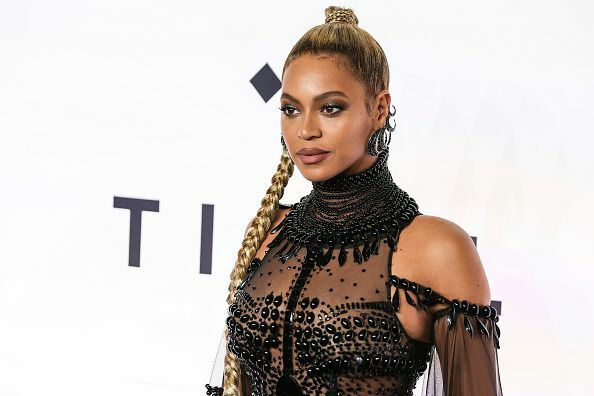 Following the birth of her twins in June 2017, Beyoncé managed to rack in $60 million, even though she’d had a quiet year, by her standards, until delivering a groundbreaking performance at Coachella and dropping a joint album with Jay-Z in June. The album, Everything Is Love, was supported by their successful On The Run II stadium tour. Rihanna lands in the 7th position from the top with $37.5 million in earning. Since the singer hasn’t released a new album or even toured in the past year, a significant part of her income came from her ventures in beauty and fashion. Both her cosmetics brand Fenty and her Savage Lingerie line have been praised for their insistence on inclusivity. The focus on marketing towards women of all shapes, sizes, and complexion clearly paid off. 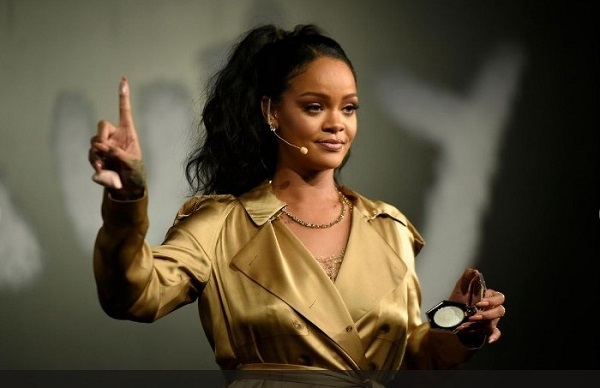 Rihanna has also stayed in the public eye with starring roles in films like Ocean’s 8. Elsewhere on the list is Katy Perry, who tops the list as the highest paid woman in music, pulling in $83 million pretax during Forbes’ scoring period. One of the hardest-working names on the list, Perry played 80 dates of her Witness: The Tour in Forbes’ June-to-June timeframe, grossing over $1 million per night. She also managed to find time to serve as a judge on ABC’s American Idol reboot, reportedly earning north of $20 million for her troubles. Of course, making music isn’t the only way these musicians are making bank. In addition to Rihanna, Lady Gaga (No. 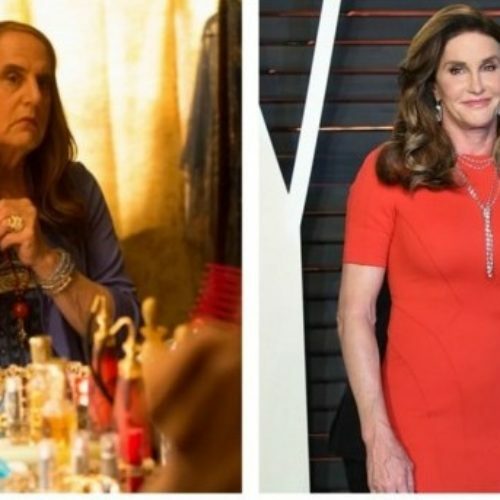 5, $50 million) added “movie star” to her résumé this year, thanks to a critically acclaimed turn in A Star Is Born alongside Bradley Cooper. Besides playing 66 shows during Forbes’ scoring period, Gaga also cashed in from deals with Versace and MAC, as well as her own Fame fragrance. Jennifer Lopez, who ranks at Number 6 with $47 million, released new single “Dinero” with DJ Khaled and Cardi B in May, an appropriate title given that her earnings increased 24% year-over-year. She added to her total with a lucrative Las Vegas residency, a bevy of endorsements and shows including World of Dance. 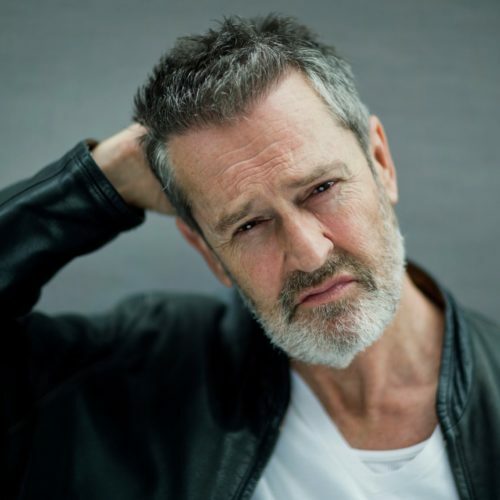 Actor Rupert Everett has given a brutally honest interview to The Guardian, painting a picture of life as a gay man during the HIV and AIDS crisis of the 1980s. Katy Perry is the surprise in this list, to me at least. I thought her Witness album was a flop. I think she got paid a fortune to be a judge on American Idol.